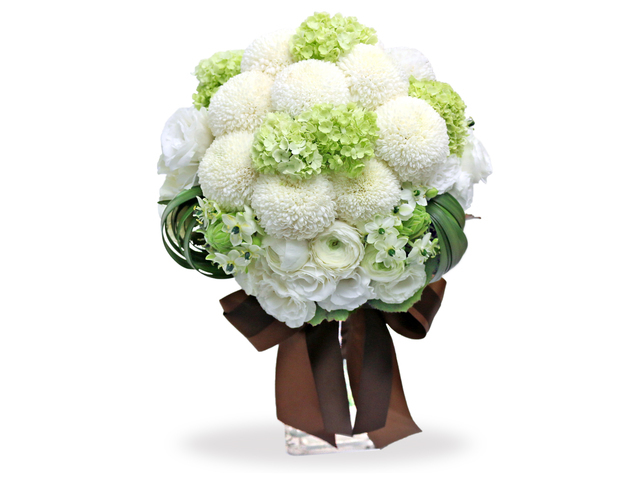 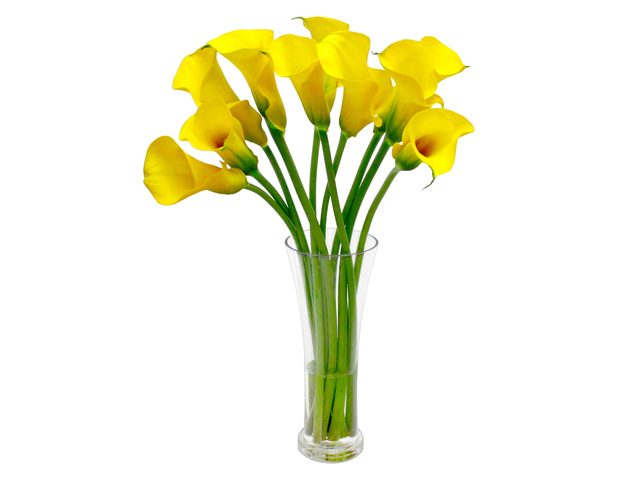 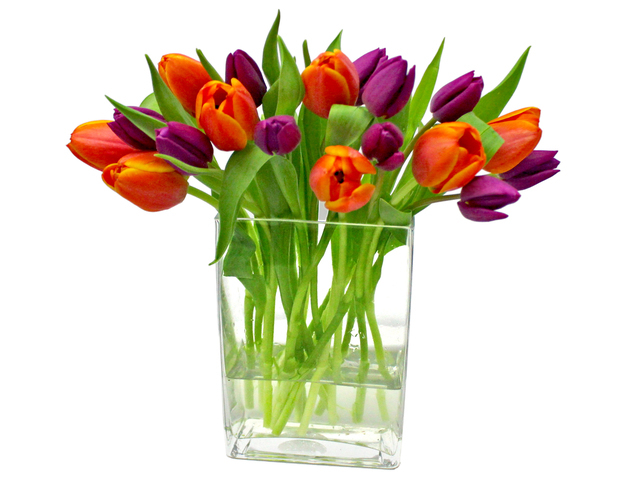 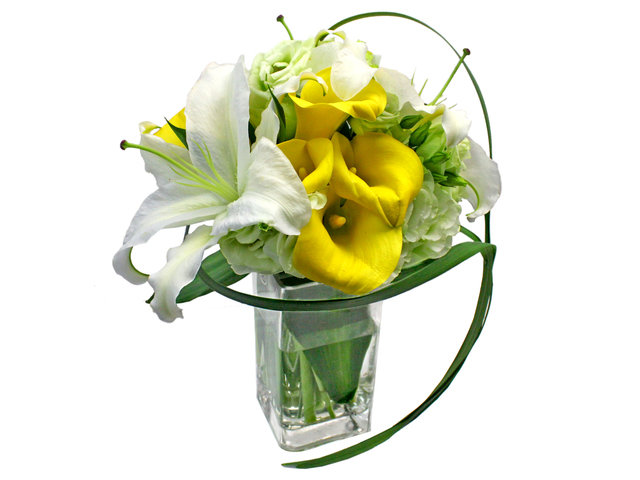 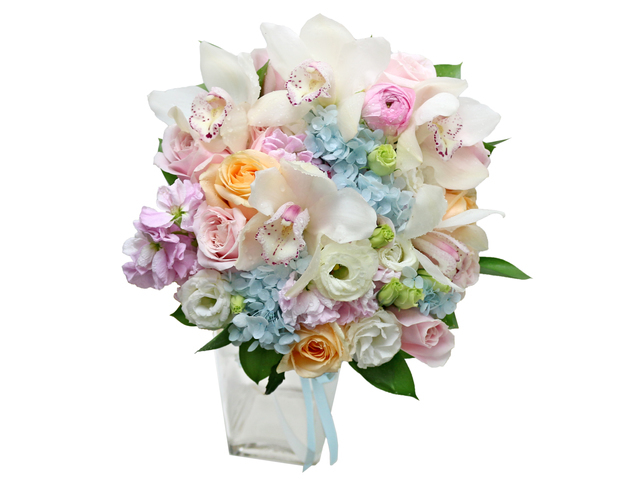 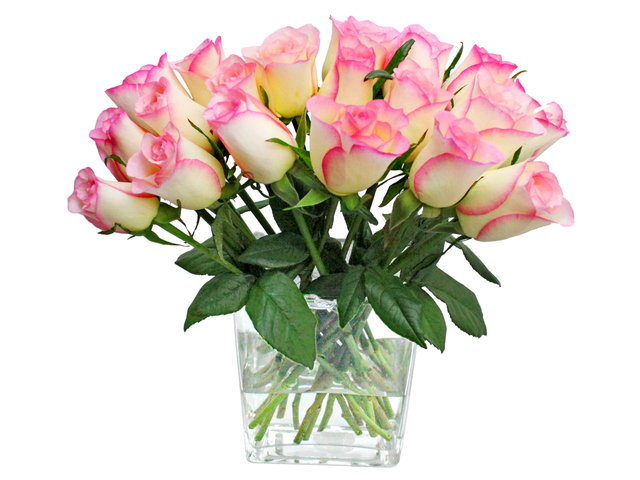 Hong Kong Gift Give flower shop started its business from selling good quality and reasonable price flowers. 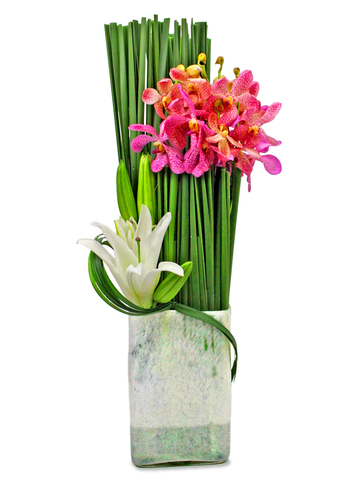 With the on-going development and creative design by our professional florists, we now release a new collection of different style vase flowers. 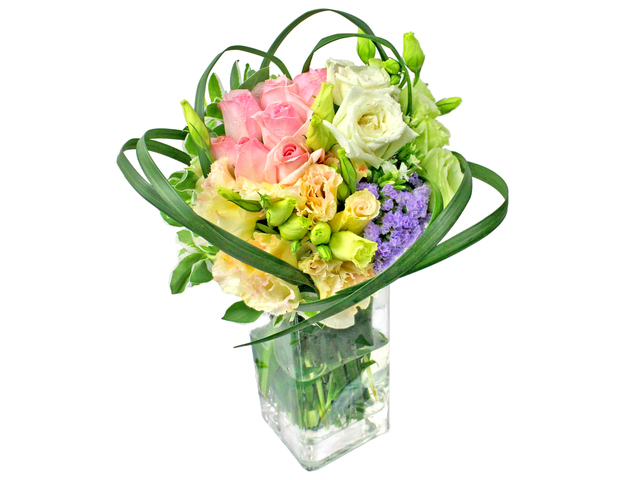 Nowadays, fresh flowers can be seen everywhere, some are planted in the flowerpots, some are arranged in the vase to be appreciated. 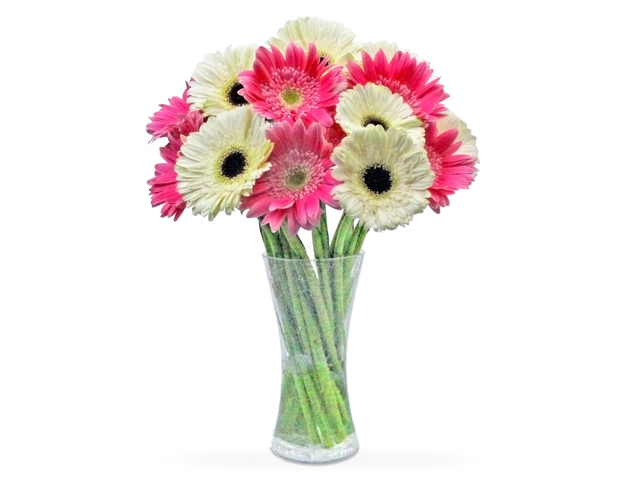 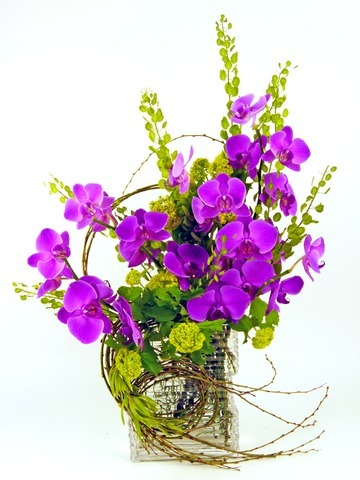 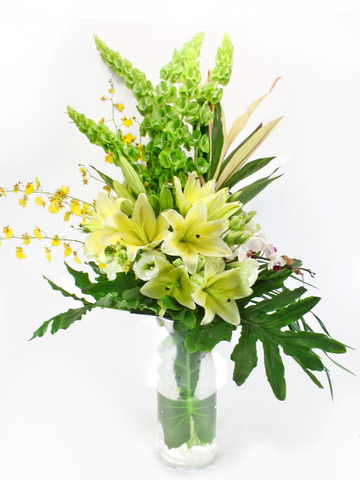 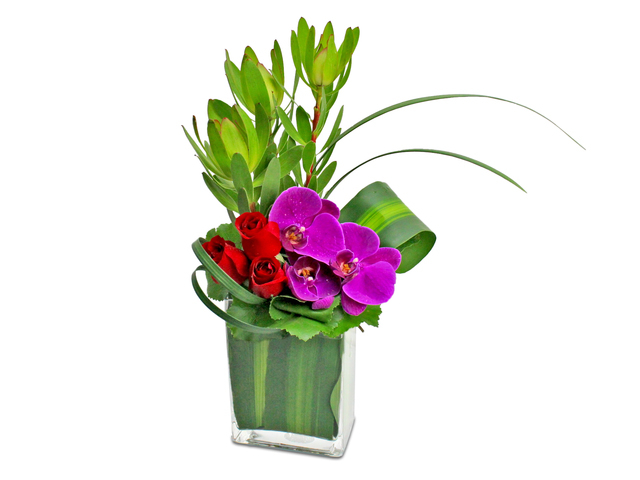 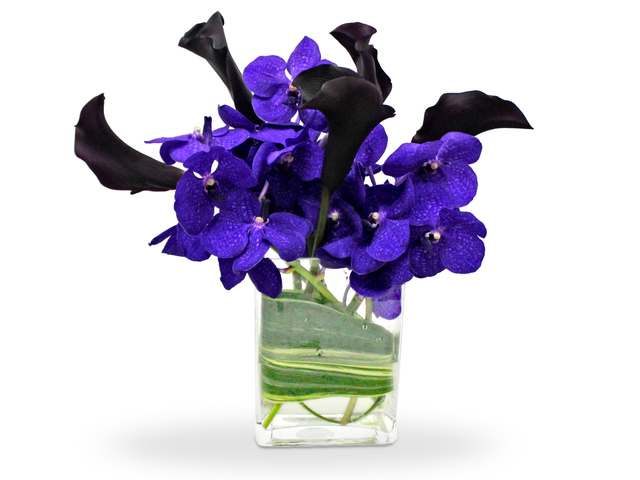 However, the one using vase as the container has its own unique advantages that give us a different aspect of flowers. 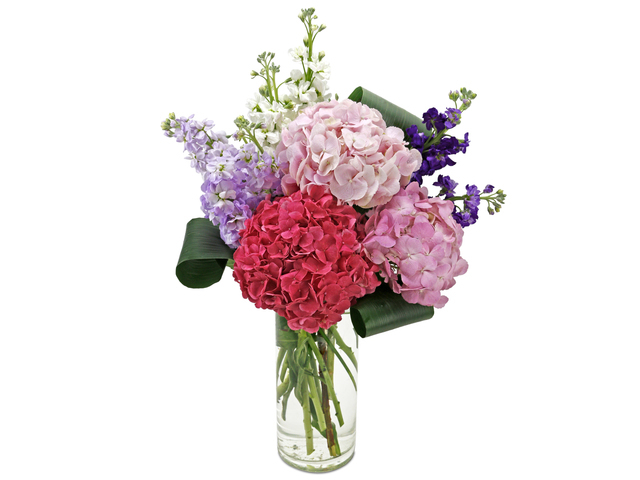 From the clear glass vase, we can easily see through the water and observe the roots and stems of the flowers and plants, which gives you a brand new angle to view the flowers. 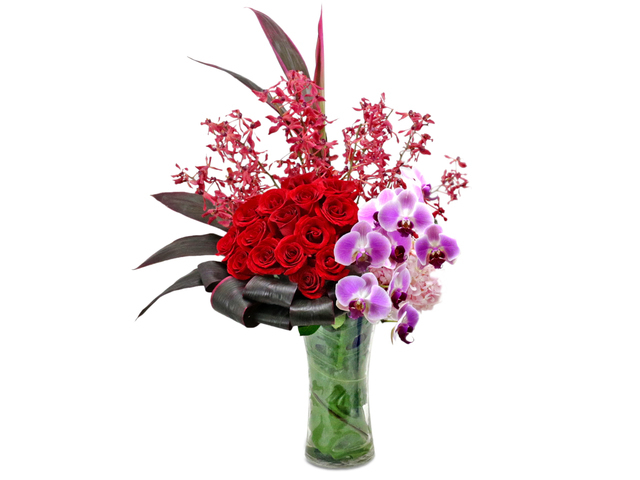 Besides, the professional florists in our flower shop will help customers cut the roots and stems to the suitable length to fit the overall design of the flower bouquet. 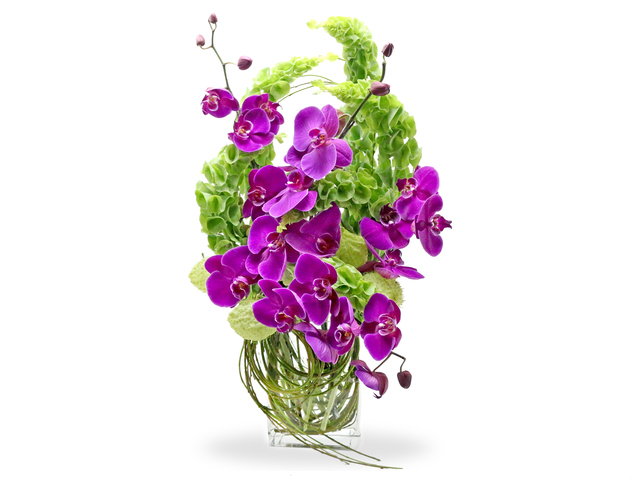 We want to make sure that we give you the most satisfying gift sending experience. 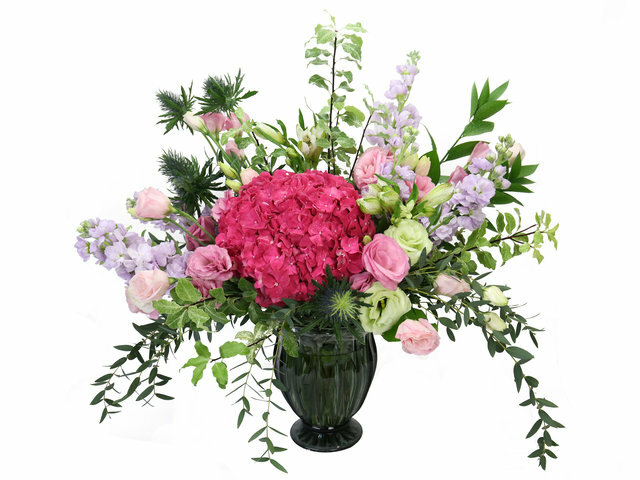 The flowers in the vase have different combinations, it can be as simple as just one kind of flower like tulip and rose, or it can be 2 or 3 types of flowers mix together to reveal the beauty of contrast and harmony-an absolute work of art. 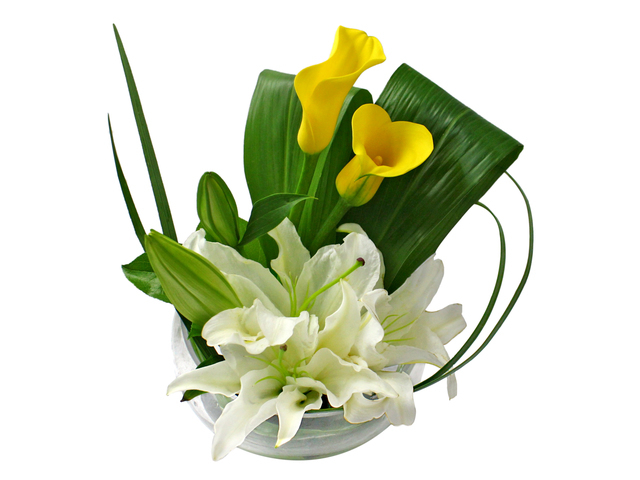 The vase flower gifts are suitable for anyone, it could be your friends, it could be your families, it could be anybody at any age. 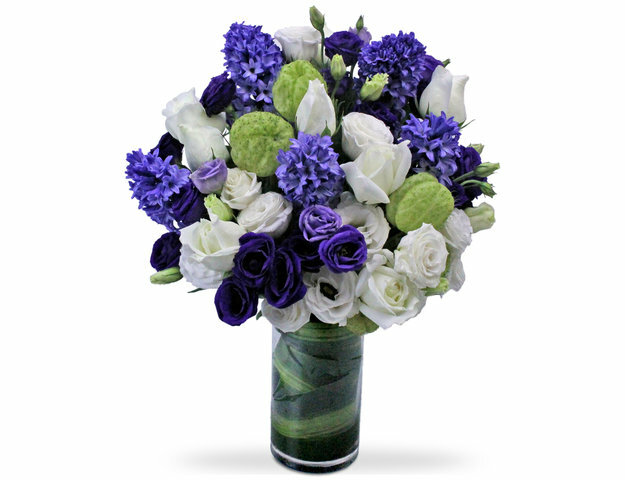 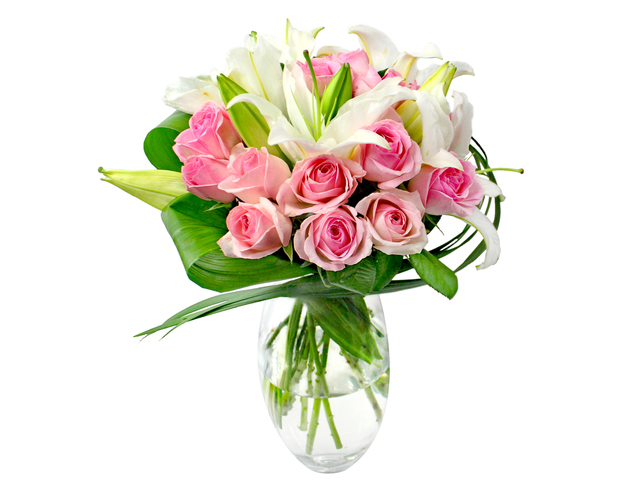 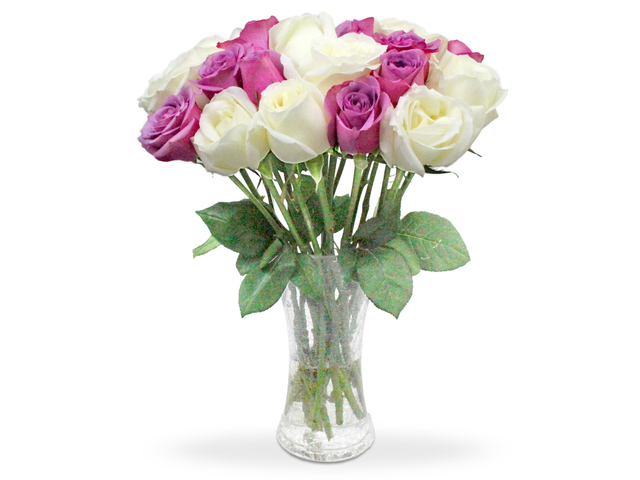 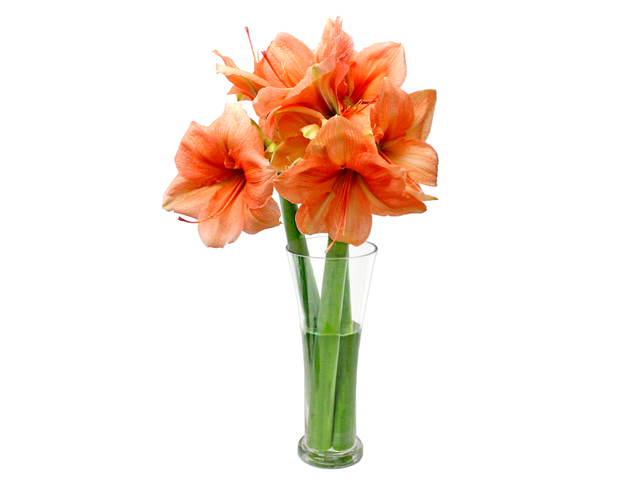 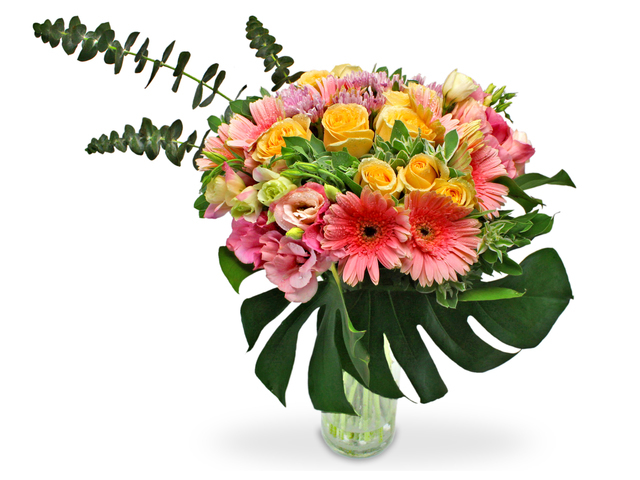 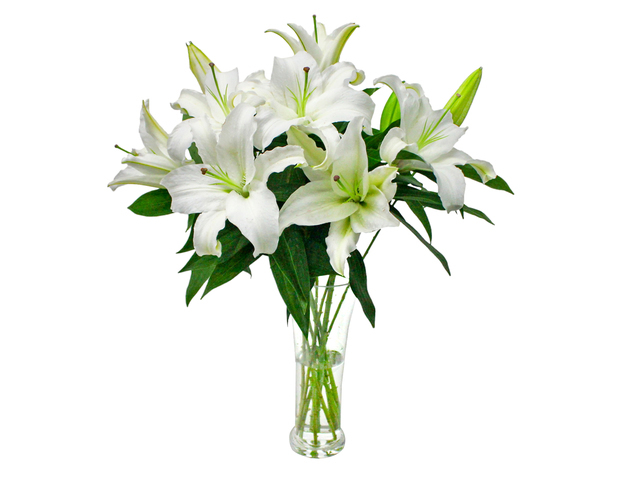 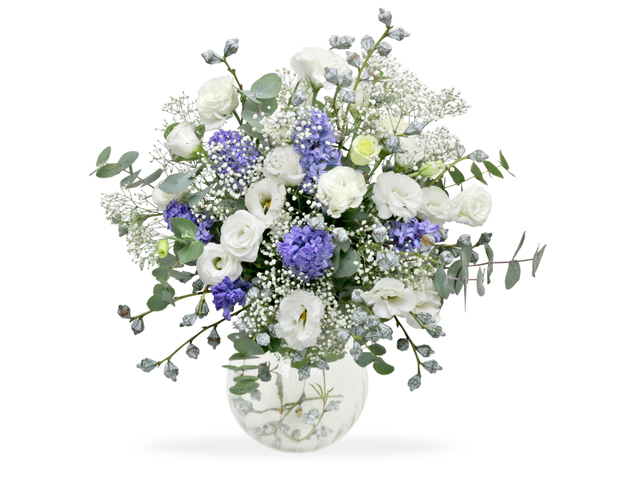 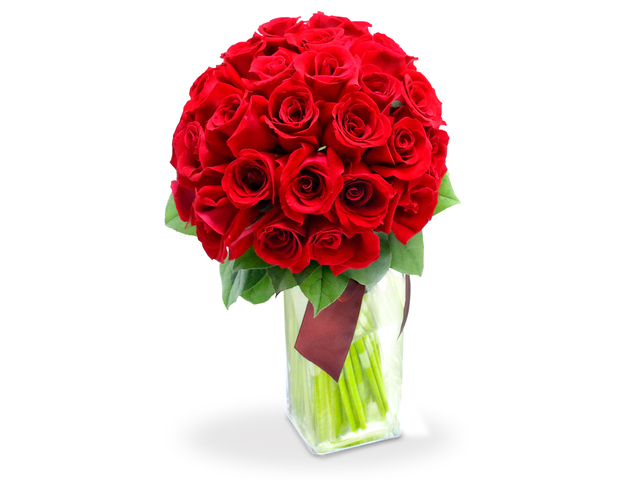 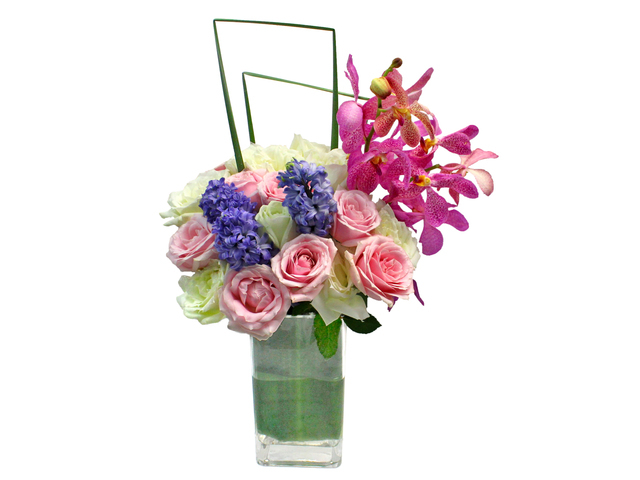 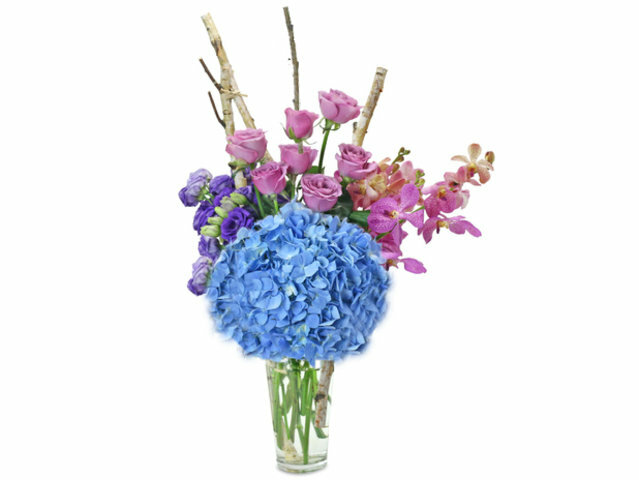 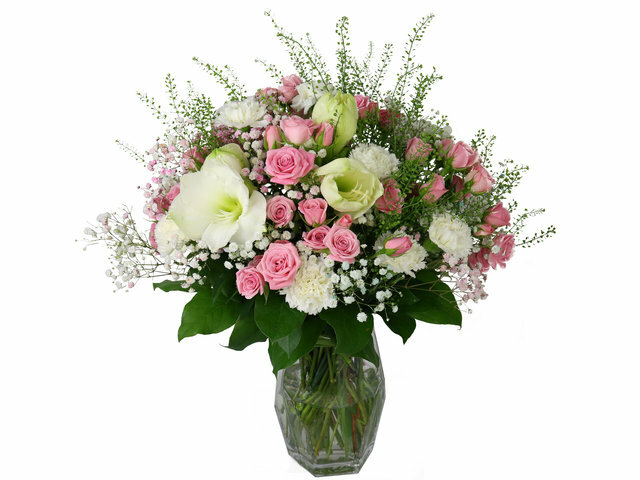 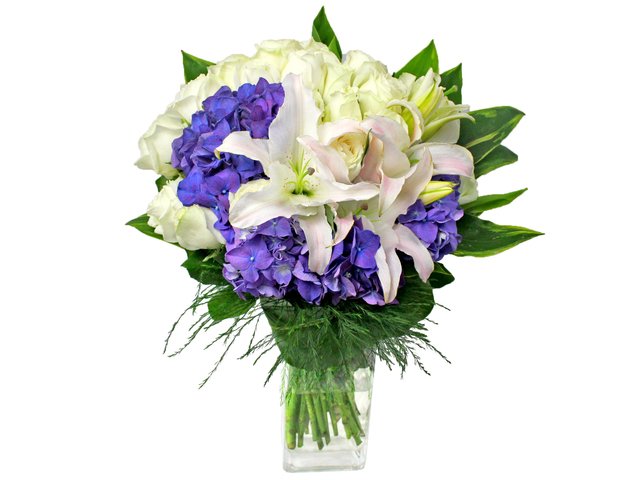 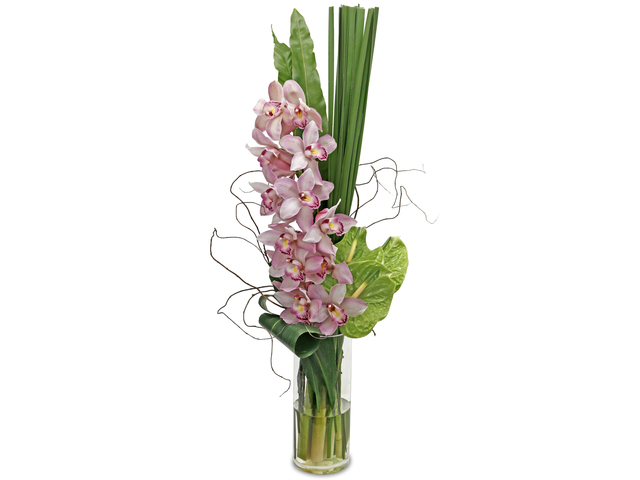 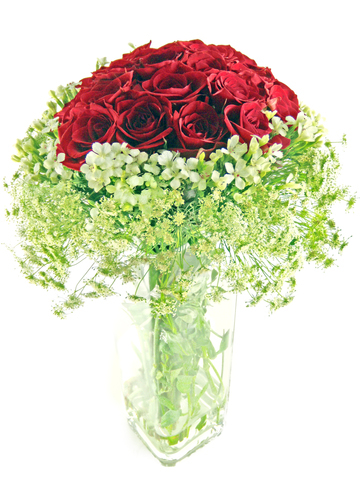 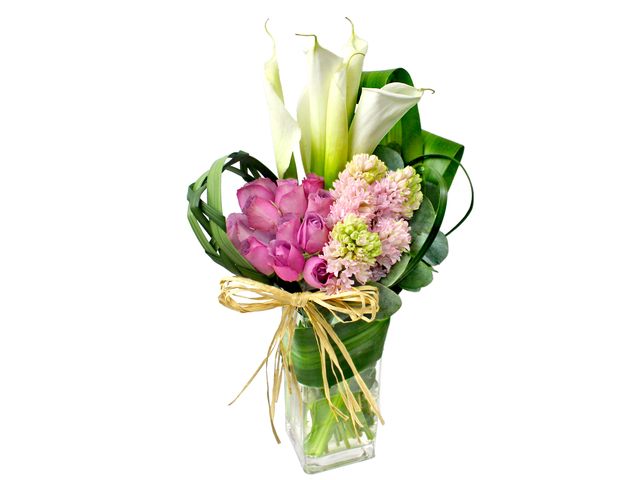 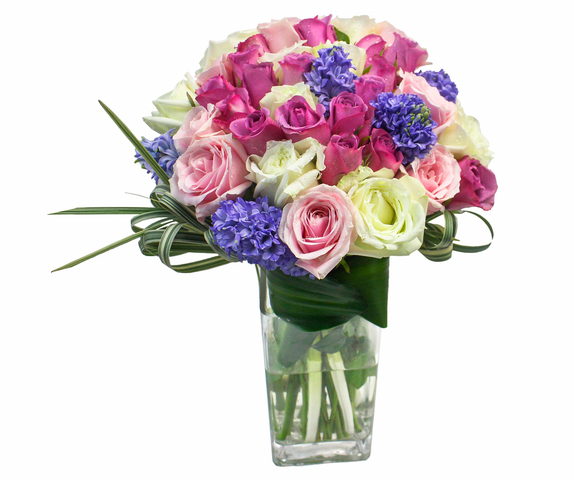 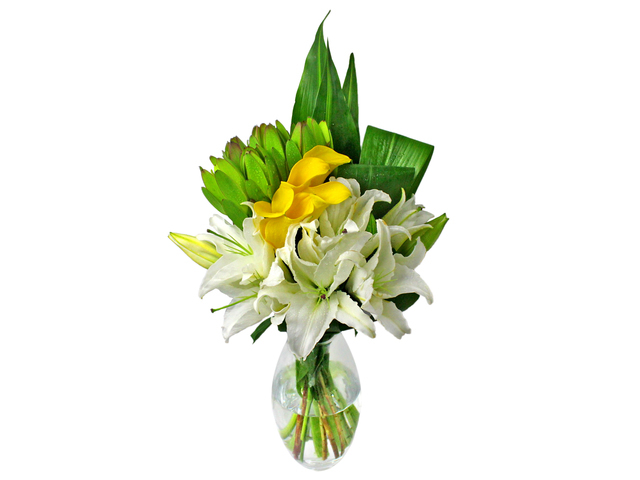 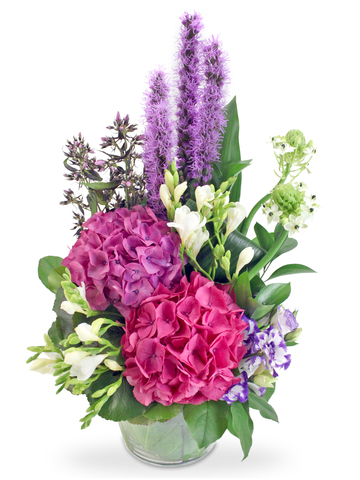 Every time you send the flower gifts, you send your warm greetings and special wishes to them. 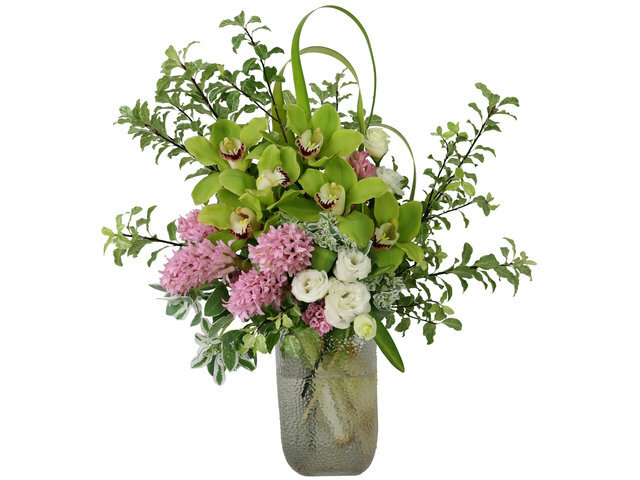 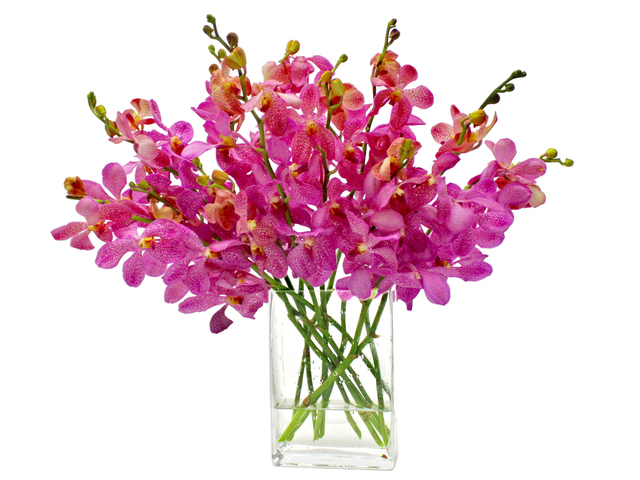 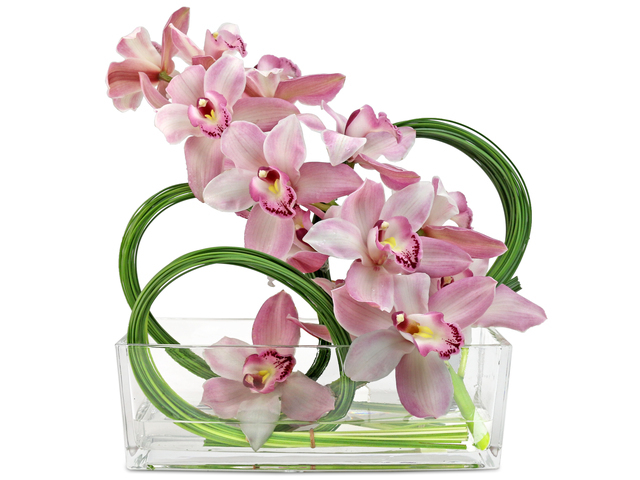 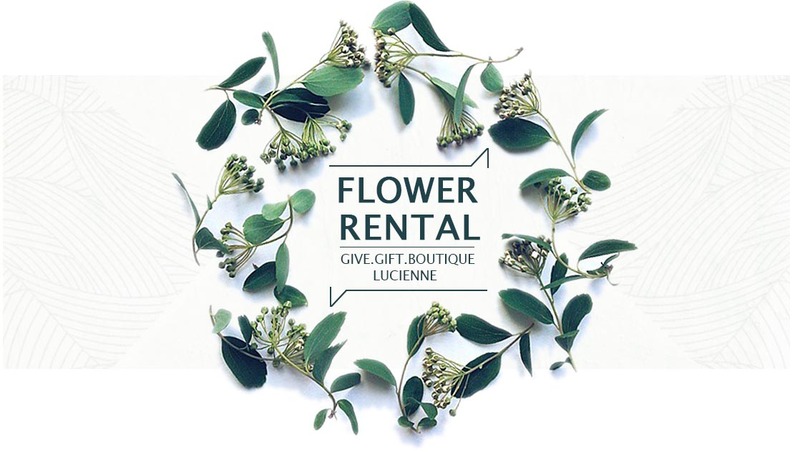 Our Hong Kong flower shop not only prepare the common flowers for our customers, but also offer you some more valuable flowers like orchid and butterfly orchid, various options for you to choose. 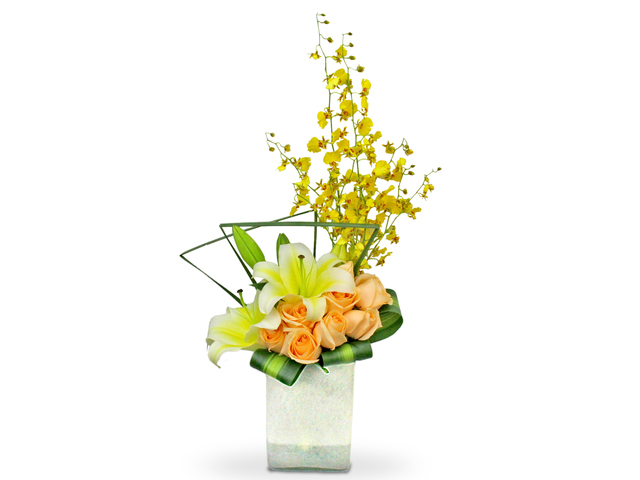 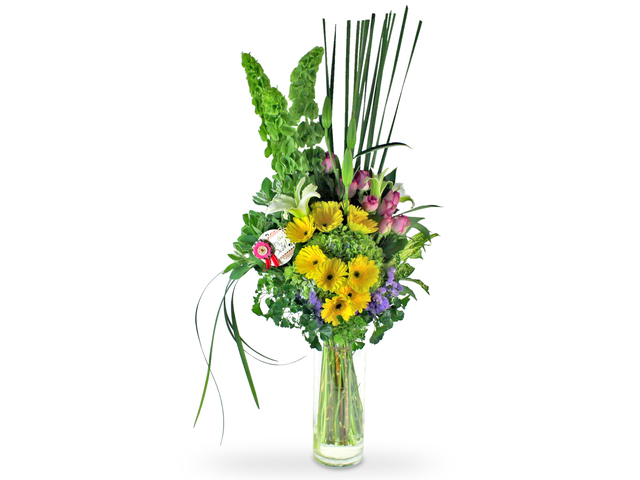 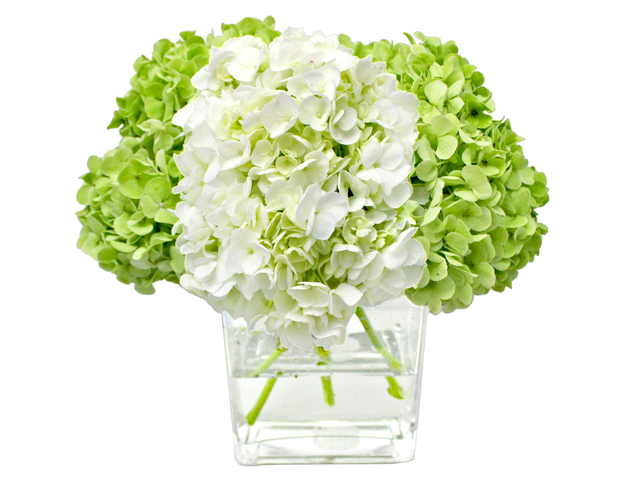 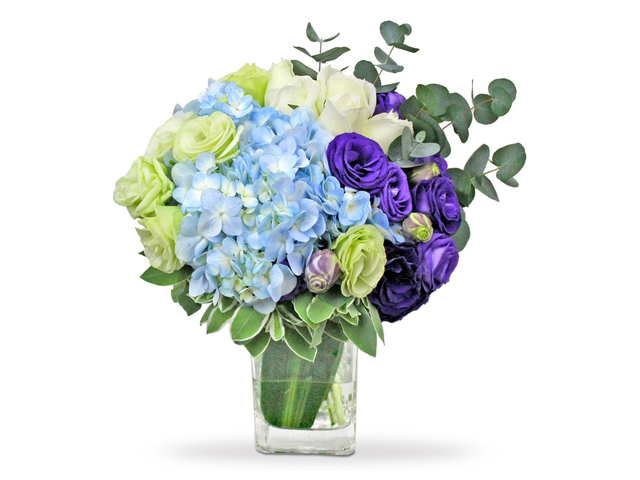 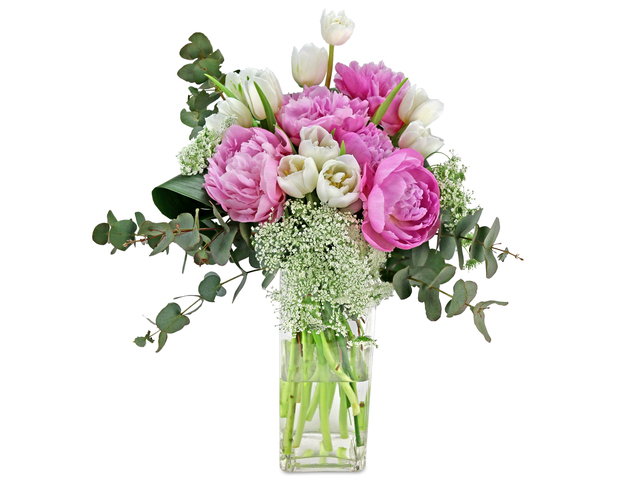 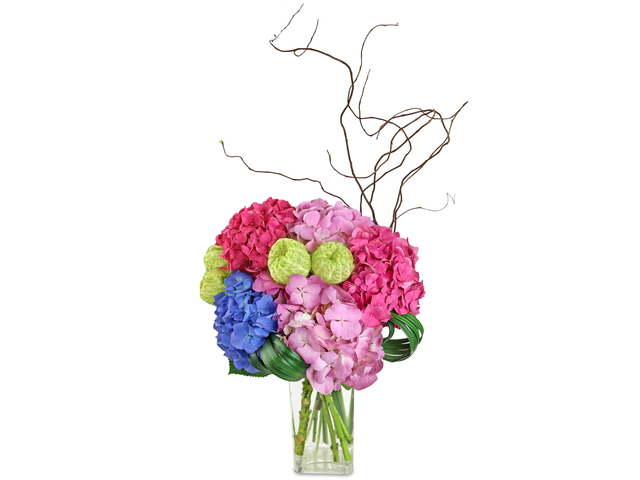 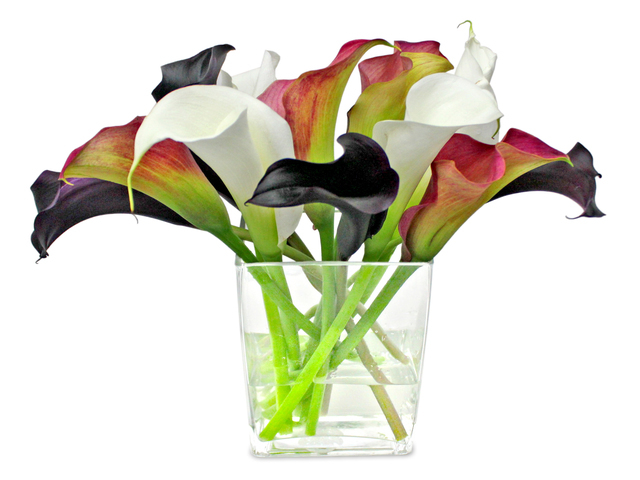 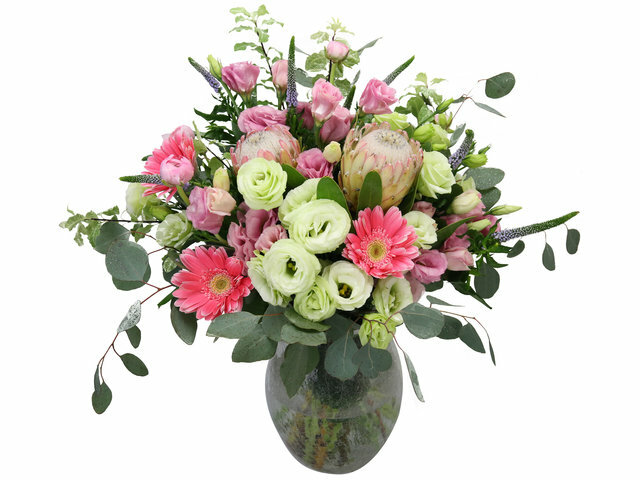 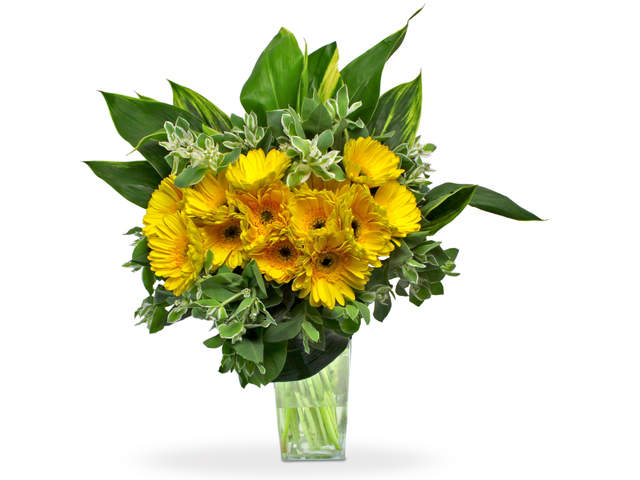 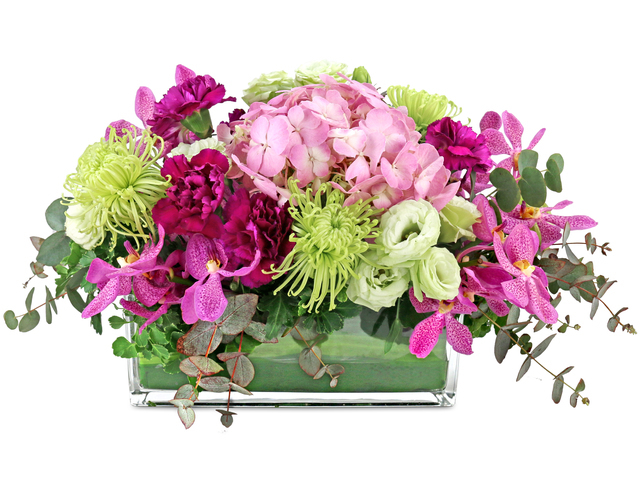 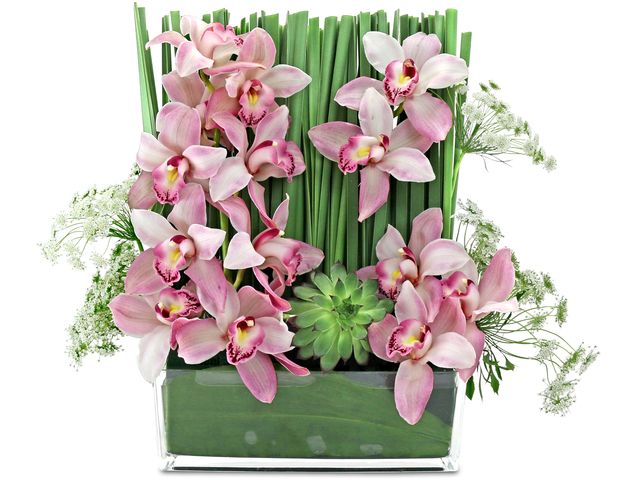 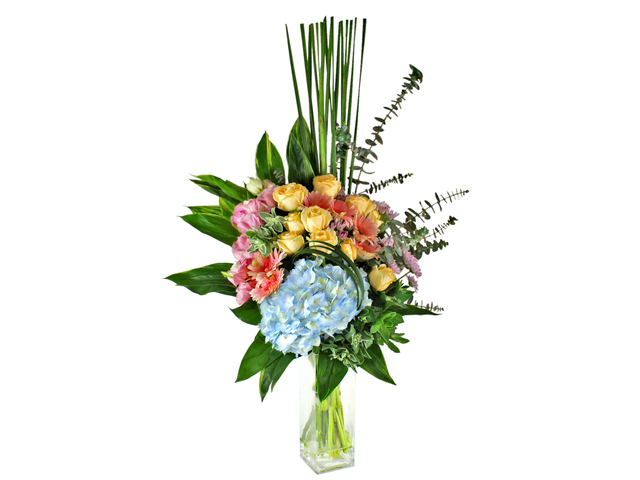 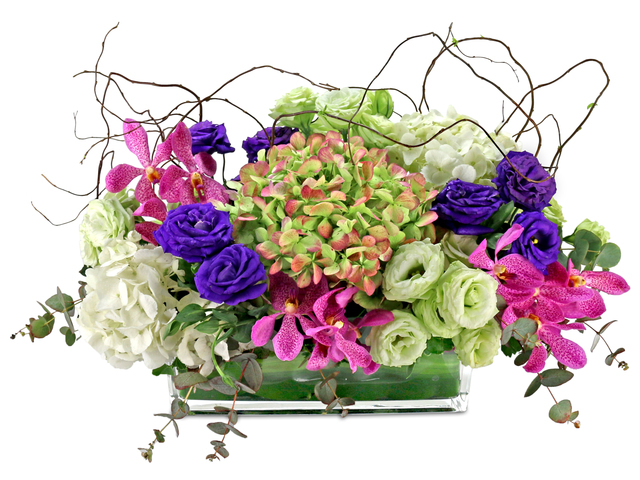 Our professional delivery team will deliver the flower products safely and freshly to your required time and location. 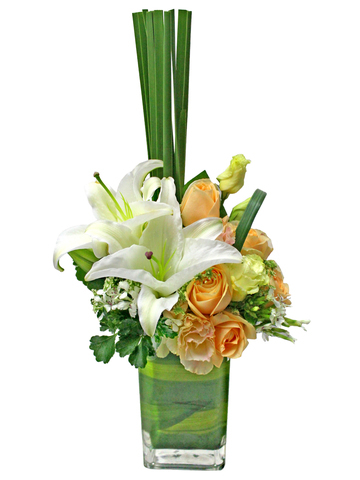 According to different flower shapes, our florists selected different vases so as to highlight the beauty of the flowers. 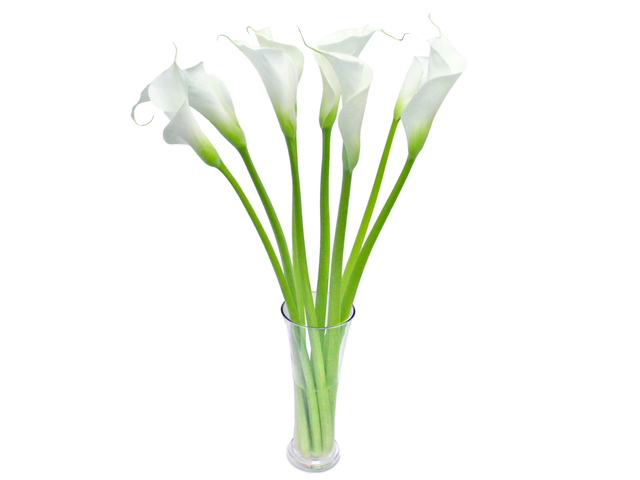 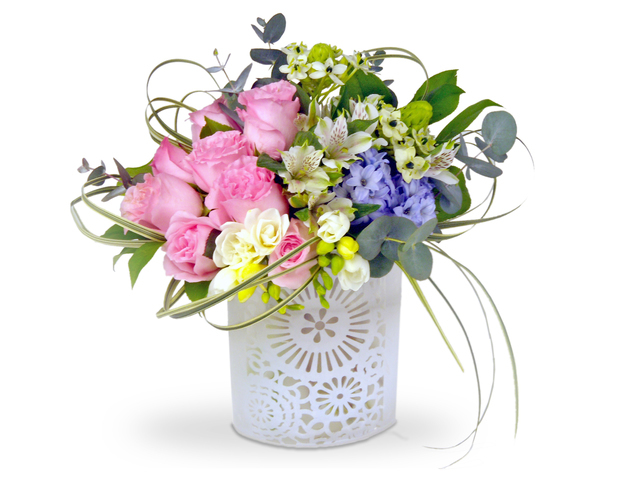 There are plenty of vase flowers in the shop for you to choose, they are designed and made by the professional florists. 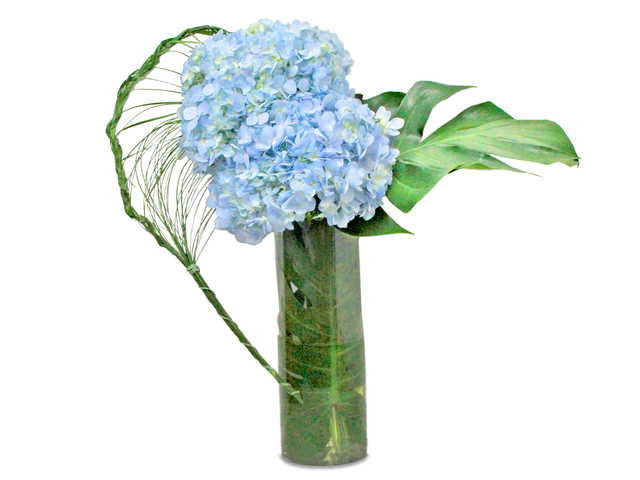 Each product is accessorized with the unique shape of leaves and decorated in the European or Japanese style to create the three dimensional flower style for you. 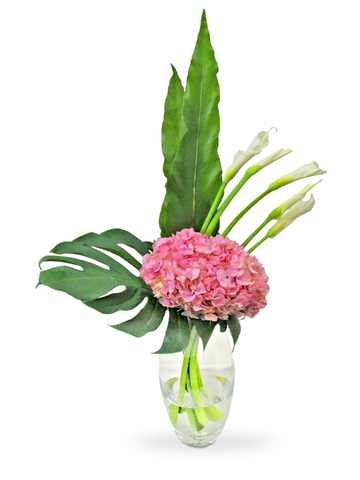 The big vase flowers can be up to 2 feet 5 inches high, they can be put in your living room or in a wedding banquet; the small ones can be arranged on your desks, to make the atmosphere lively. 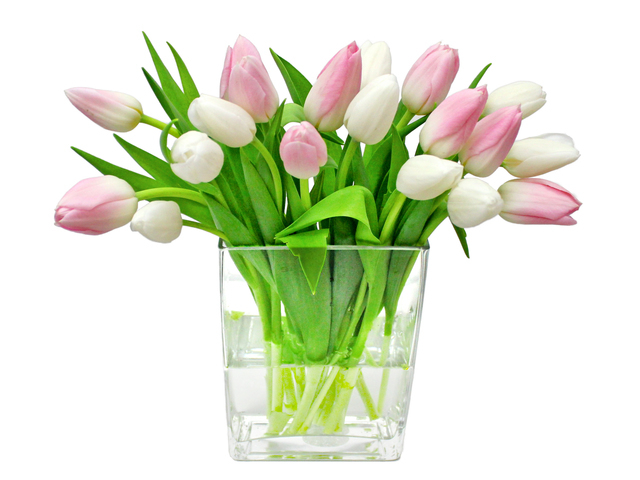 If you want to keep the beauty of the flowers, you need to pay attention to your daily care to them. 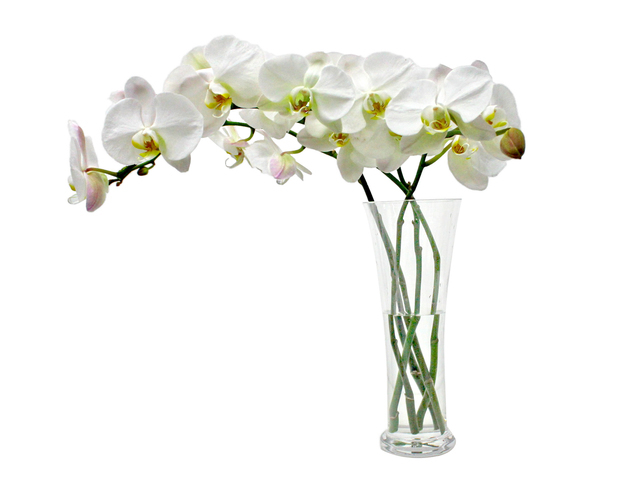 Check the vase every day and change water every one or two days. 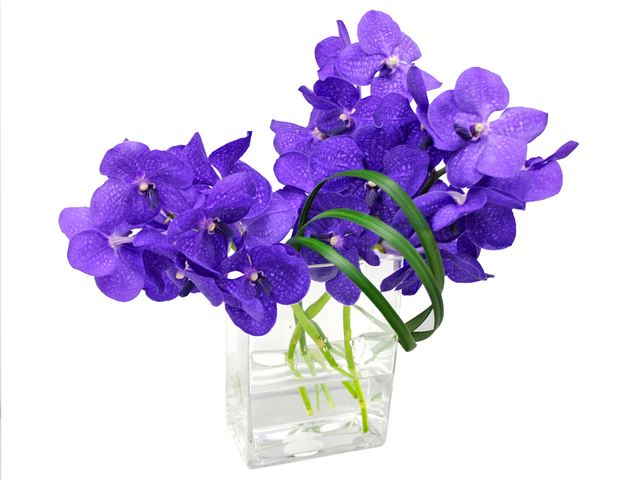 When you change the water, it’ll be better if you clean the container as well, so that the flowers will continue to have clean water.